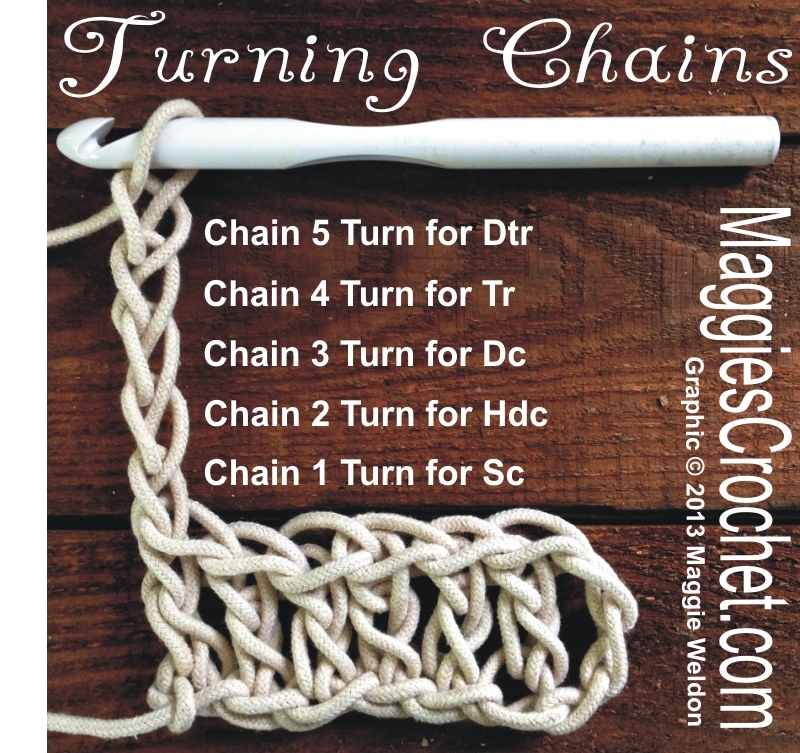 The turning chain is a crochet step to keep your work even on the sides since crochet stitches vary in height. Making one to five chain stitches before turning the row accommodates the height of the stitch used in the next row of the pattern. At the end of the row you will make one chain for a single crochet, two chains for a half double crochet, three chains for a double crochet, four chains for a treble (triple) crochet and five chains for a double treble (dtr). Turn the work after making the chains and begin working the piece in the first stitch for a single crochet row and second stitch for all other taller stitches. 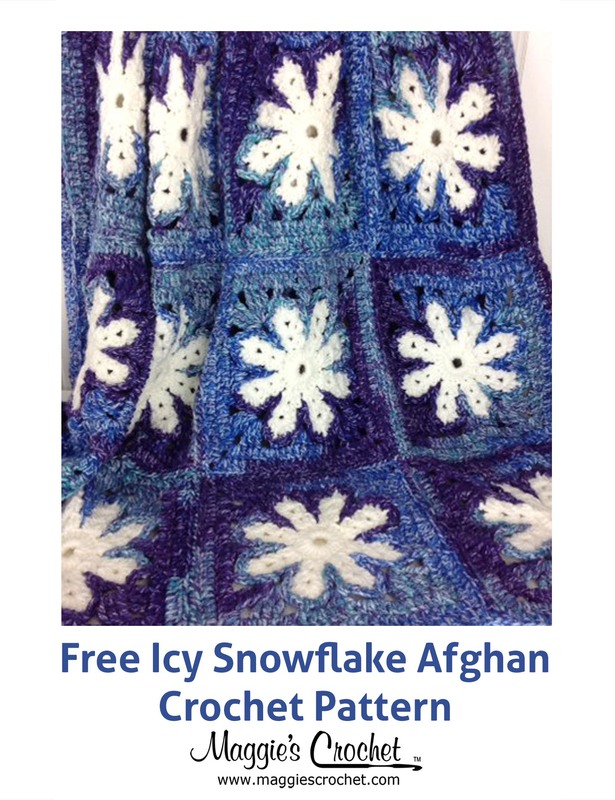 Some stitches may vary this by requiring you to work in the third or fourth stitch from the hook or of the row. You will only start crocheting in the first stitch if you are working a single crochet stitch (sc) or a slip stitch. 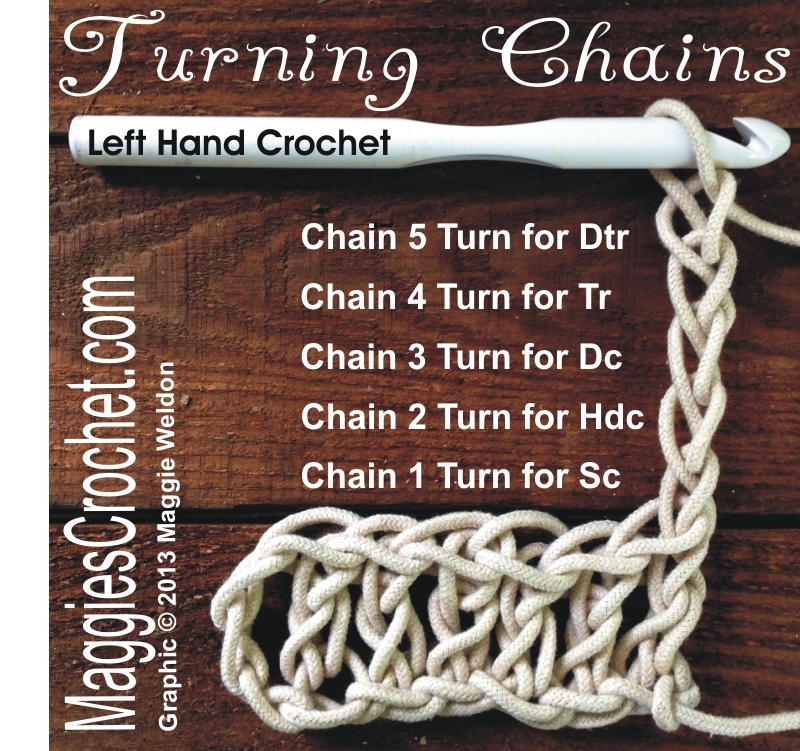 For all other stitches from the half double crochet (hdc) and double crochet stitches (dc) and higher, the turning chain is considered that stitch and will be counted into the overall stitch count of the row. Thanks for reading. 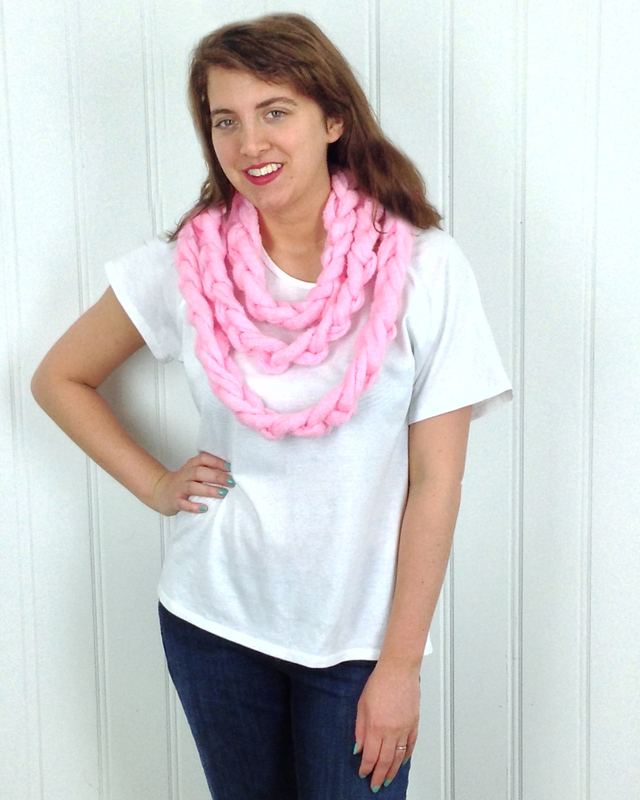 For more great tutorials check out our video post on Chainless Foundation Single Crochet.